The human cost of illicit drug use in Australia—whether from heroin overdoses in the 1990s or, more recently, from methamphetamine (ice) and MDMA (the main ingredient in ecstasy)—makes the headlines because it personalises the issue. 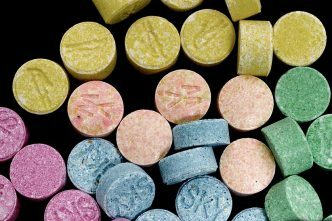 The latest deaths of young people at music festivals have sparked an overdue public debate on drug harm reduction, zero tolerance of drug use, and pill testing (see here, here, here and here). Unfortunately, these deaths haven’t sparked a broader discussion on the strategic challenges of reducing the supply of drugs. 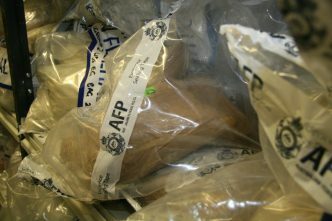 When the Australian law enforcement community continues to regularly break drug seizure records, it’s easy to assume that the supply of illicit drugs is being constricted. Alarmingly, that’s not happening, and serious strategic drug supply issues need to be addressed by governments in 2019. Last year, the United Nations Office on Drugs and Crime (UNODC) world drug report and wastewater analysis in Europe and Australia appeared to support a conclusion that levels of drug use globally were at best stable. It seems that despite record seizures, global wholesale prices of illicit drugs are decreasing. The data also suggest that the markets for drugs like cocaine, heroin and synthetics are being oversupplied. The UNODC reported that opium poppy and coca bush cultivation is increasing and it appears that the global oversupply of illicit drugs may worsen in 2019. The implication here is that in 2019, law enforcement’s large seizures will have less impact on the availability of these drugs in our communities. In 1969, while serving as a consultant to the US President’s Commission on Law Enforcement and Administration of Justice, Donald Cressey formulated the hierarchical model of organised crime that has dominated law enforcement strategy for 50 years. Cressey’s work, based on his analysis of the Italian Costa Nostra criminal syndicate in the US, resulted in strategies that focused on the arrest of senior crime figures. Law enforcement leaders believed organisational decapitation could disrupt whole syndicates. Australia’s serious and organised crime threats continue to globalise through syndicate structures and supply chains. This evolution is giving criminals access to fee-for-service criminal facilitators who add new levels of operational complexity, especially through money laundering and technology. For today’s world, Cressey’s model of organised crime is far too simplistic to take account of the increasingly networked structure of criminal groups. Today’s oversupplied and increasingly fragmented illicit drug supply chains appear increasingly immune from the impacts of large seizures and decapitation methodologies. In 2019, it’s likely that law enforcement’s conventional strategies will have even less success in disrupting supplies. Arrests and seizures won’t achieve the type of deterrence or disruption effects that reduce the flow of drugs—and that will necessitate a complete rethink of how law enforcement approaches the problem. With user demand for heroin stabilising globally, and Afghan poppy cultivation increasing, many criminal groups in the Golden Triangle are shifting their focus to producing and distributing synthetic drugs. The UNODC’s World drug report 2017 noted that East and Southeast Asia had become the leading subregions for methamphetamine seizures worldwide. 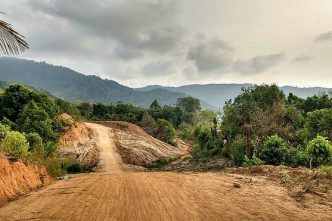 The report noted that criminal groups in Laos and Myanmar had become significant players in the global production of synthetic drugs (primarily methamphetamines). The numerous ungoverned spaces in both countries provide criminal groups with safe havens for producing large quantities of both low- and high-purity methamphetamine. Collectively, the ASEAN Economic Community reforms and the Chinese Belt and Road Initiative are increasing mobility through large parts of the world, but that is unintentionally strengthening transnational illicit drug supply chains. Southeast Asia appears to be on the brink of an ice epidemic, with cheap and high-purity drugs being produced at an industrial level. Harm-minimisation safety nets are few and far between in the region, so the impact of this epidemic in 2019 is likely to be dire. The region’s contribution to Australia’s illicit drug problems has been frequently highlighted in the Australian Criminal Intelligence Commission’s illicit drug data reports. 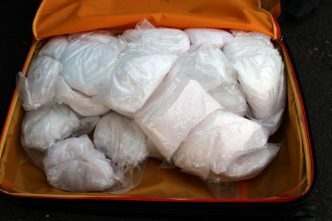 Given the drug supply situation, and its potentially catastrophic impacts in Australia and across the region, the office of the Commonwealth Transnational, Serious and Organised Crime Coordinator should be preparing a new national strategy for Australia’s whole-of-government efforts to help disrupt the manufacture, shipment and abuse of synthetic illicit drugs in the Mekong Subregion. Over the past several years, Canada and the US have been devastated by a synthetic opioid epidemic. 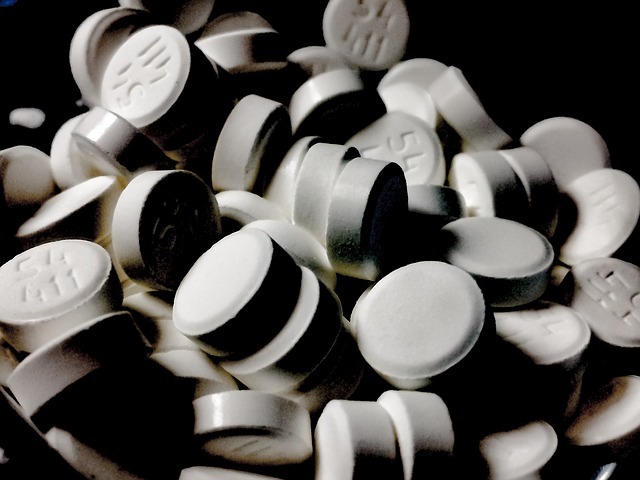 The crisis had its origins in a medical system, overseen by the Drug Enforcement Agency (DEA), which between 1993 and 2015 allowed production of opioid and synthetic opioid-based painkillers such as oxycodone to increase 39-fold, hydrocodone to increase 12-fold, hydromorphone to increase 23-fold, and fentanyl to increase 25-fold. That, in turn, paved the way for easier access to prescription synthetic opioids and created a large population of people addicted to prescription painkillers. In 2015, in response to a growing overdose problem, the DEA drastically reduced the annual quotas for production of synthetic opioids. Many of those addicted to the synthetics quickly switched to heroin, now a burgeoning illicit market in North America. At the same time, organised crime groups from China to Mexico started manufacturing fentanyl to meet the demands of the new illicit market. I must admit that, until late 2018, I had assumed that our domestic drug controls were sufficient to keep Australia from experiencing a similar crisis, and that the strength of drugs like fentanyl—which is 50 times stronger, and hence much more dangerous, than heroin—would discourage recreational drug users from experimenting with them. The data presented in the report of the National Wastewater Drug Monitoring Program, released in September 2018, indicated that I may have been wrong. Instead of going down, fentanyl consumption was at the highest levels ever recorded in Australia. 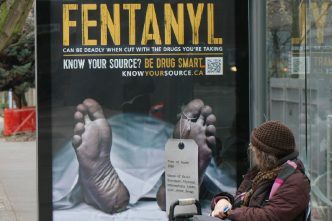 Sampling indicates that consumption is consistent throughout the week, which may mean that much of this fentanyl could be prescribed for medical purposes. Given the strength of fentanyl, this usage pattern is a health concern. In light of the American experience, Australian governments would do well to approach the problem with caution. Any sudden changes in policy or legislative measures that restrict access to fentanyl could displace users to other, illicit, drugs. It’s critical that the public discourse on drug harm minimisation continues, and hopefully it will have a tangible effect on policymaking. Governments and law enforcement must rapidly engage with the emerging challenges of illicit drug supply in 2019. Without new thinking, the effectiveness of current law enforcement strategies will continue to decline. John Coyne is the head of the border security program at ASPI. Image courtesy of Jessica7191 on Pixabay.